Ssangyong Rexton W pricing announced | What Car? The Ssangyong Rexton W is now available to order in the UK, priced from £21,995. The seven-seat SUV is powered by the company’s 2.0-litre diesel engine, which produces 153bhp and 265lb ft of torque. It’s available with either a six-speed manual or five-speed automatic gearbox. Official fuel economy figures are 38.2mpg for the manual and 36.2mpg for the automatic. CO2 emissions range from 196g/km to 206g/km. The Rexton W has a conventional body-on-frame construction, selectable low-range gear mode and Hill Descent Control, which gives it genuine off-road ability. That said, Ssangyong believes that the key market for the Rexton W will be buyers who want to spend as little as possible on a spacious, seven-seat car. In the cabin, the centre console has been redesigned, and the quality and finish of the materials has been improved. The basic £21,995 SX model comes with air-conditioning, Bluetooth, a CD player with iPod input, cruise control plus a leather steering wheel and gear knob as standard. EX trim – priced from £24,495 – adds leather upholstery, heated seats, a sunroof and parking sensors, while sat-nav and digital radio are available as options. All models have stability control and four airbags. 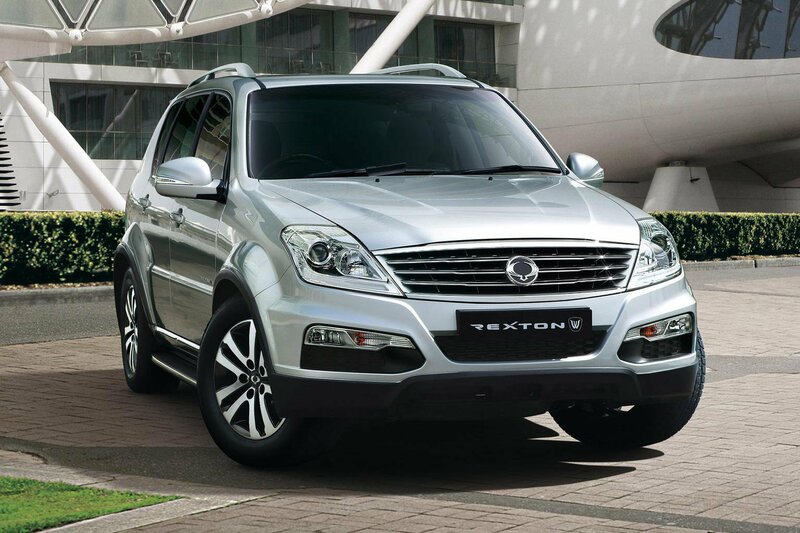 The Ssangyong Rexton W is available to order now, and will be arriving in UK dealers by the end of the year.